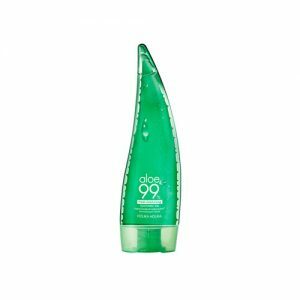 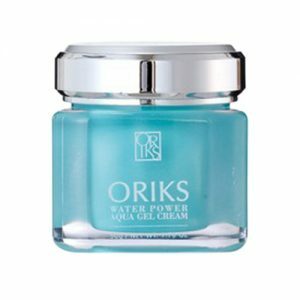 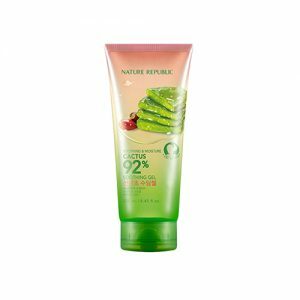 Gel moisturizer is a water-based lotion with lightweight’s texture that is absorbed easily into the skin. 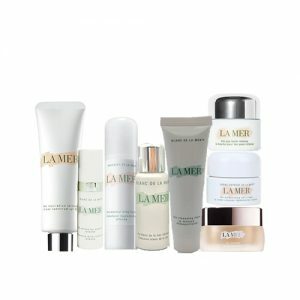 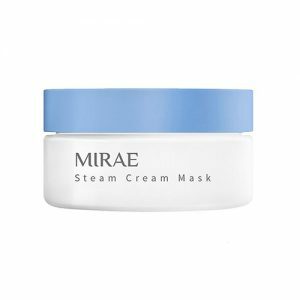 They contain fewer emollients and oils than moisturizers that are cream-based. 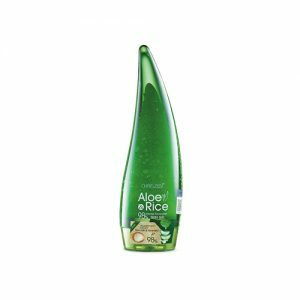 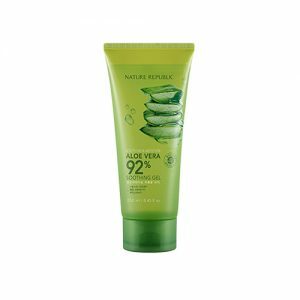 It is suitable for all skin types but commonly it is great for oily and combination skin because of their absence of oil. 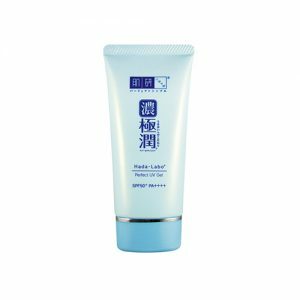 Furthermore, it moisturizes the skin without leaving a residue or film which great for oilier skin types that are prone to shine. 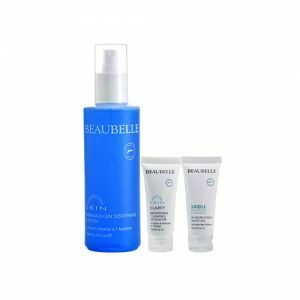 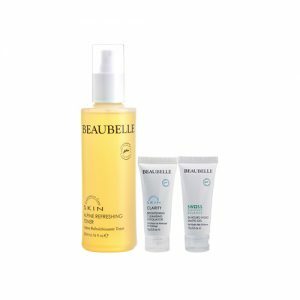 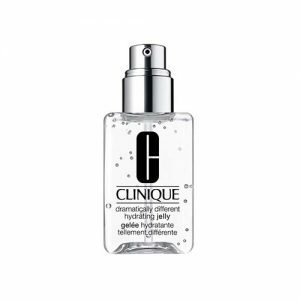 Mostly the contents with hyaluronic acid will deeply hydrate skin which making your skin look and feel healthier. 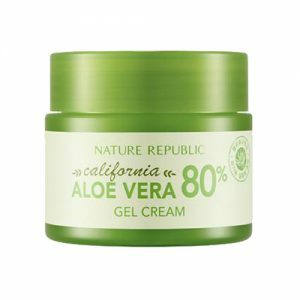 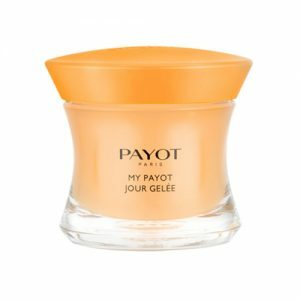 A gel moisturizer can produce the ideal base for any makeup products to follow as it dries immediately and leaves no residue. 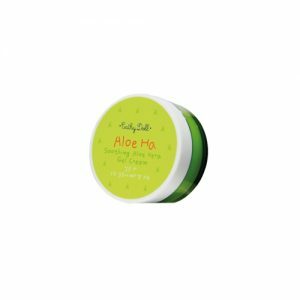 This makes your skin becomes plump, moisturized and refreshed. 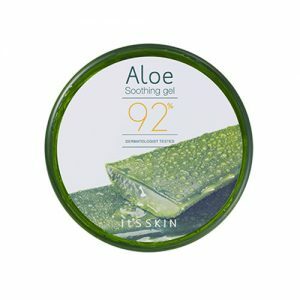 It can be used every day and night. 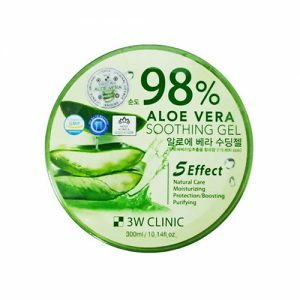 Apply it using circular motion to your forehead, cheeks and nose until your skin has fully absorbed the product. 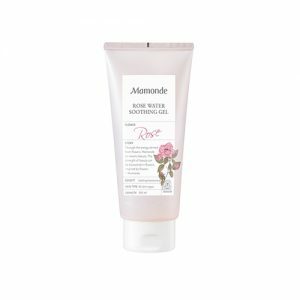 You can also apply it on other parts of the body like neck and chest to make sure these delicate areas are also moisturized. 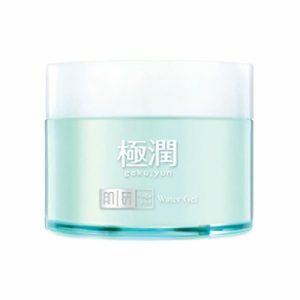 Skin hydration usually not mean as a thick cream. 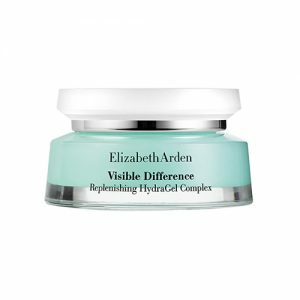 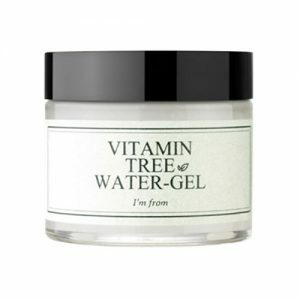 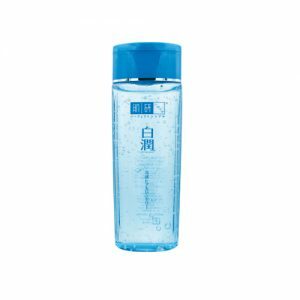 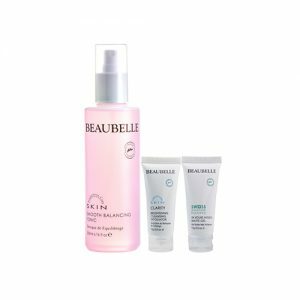 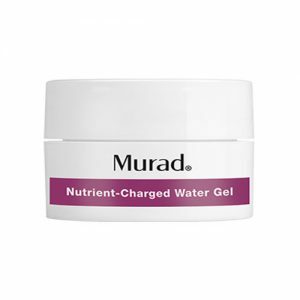 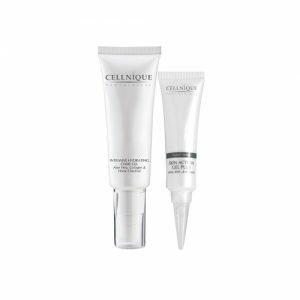 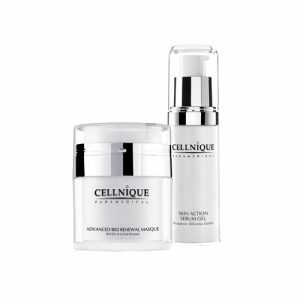 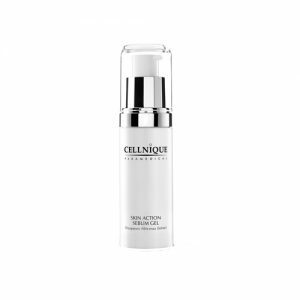 It can also be a super lightweight gel which will provides your skin the moisture it needs. 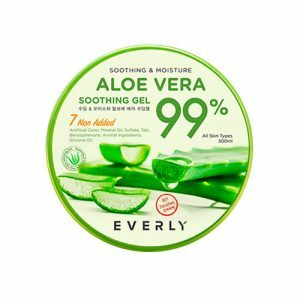 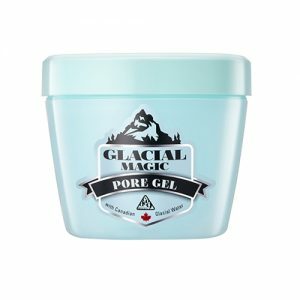 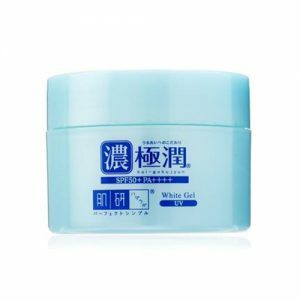 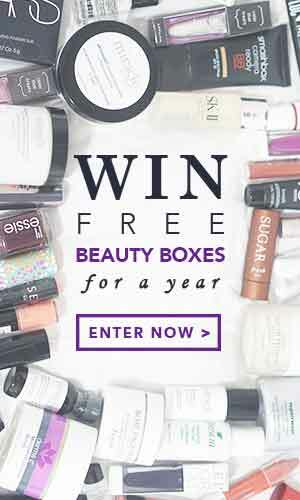 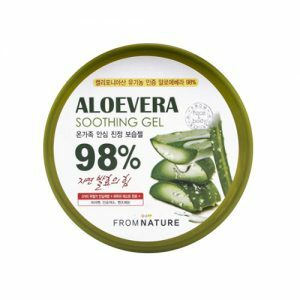 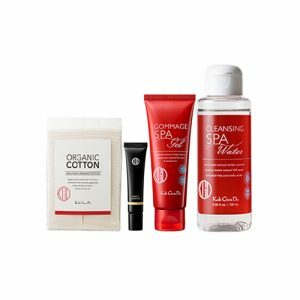 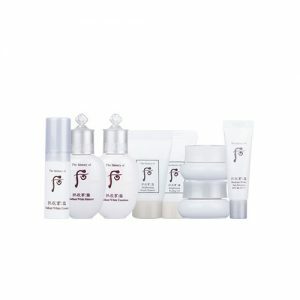 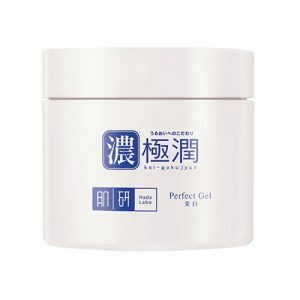 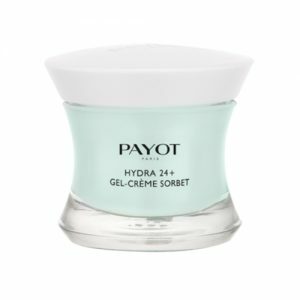 Shop online at Pandorabox to buy the best Gel products that is suitable for your skin.